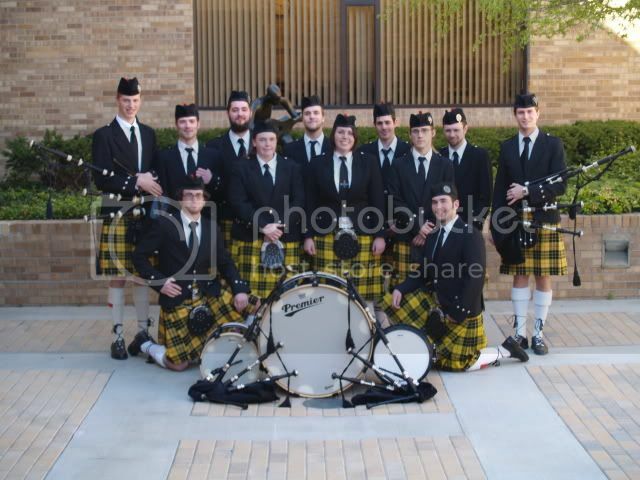 The College of Wooster Symphonic Pipe Band 2009. College of Wooster at the Toronto Indoor 2009 games. 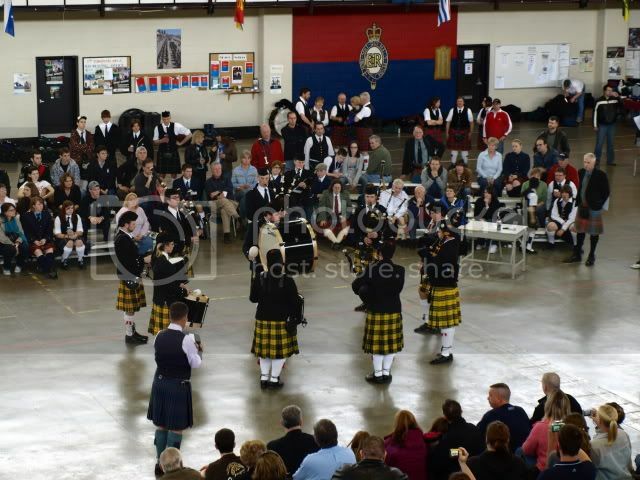 Placed first in the Grade III competition. At Ligonier 2006. The first competition in a long time (if ever?) for the college pipe band. 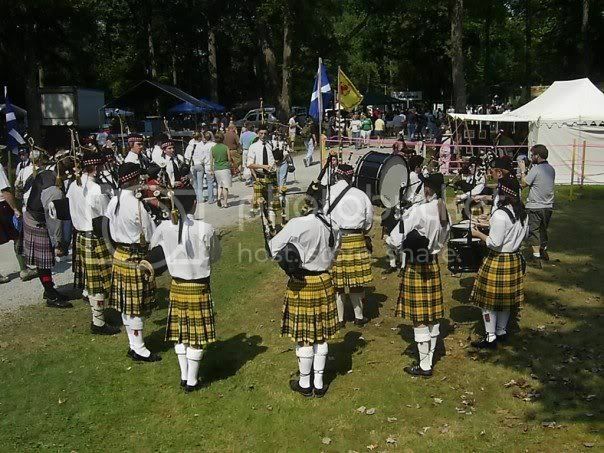 The 2005 Fall Scot Marching Pipe Band with Dancers. 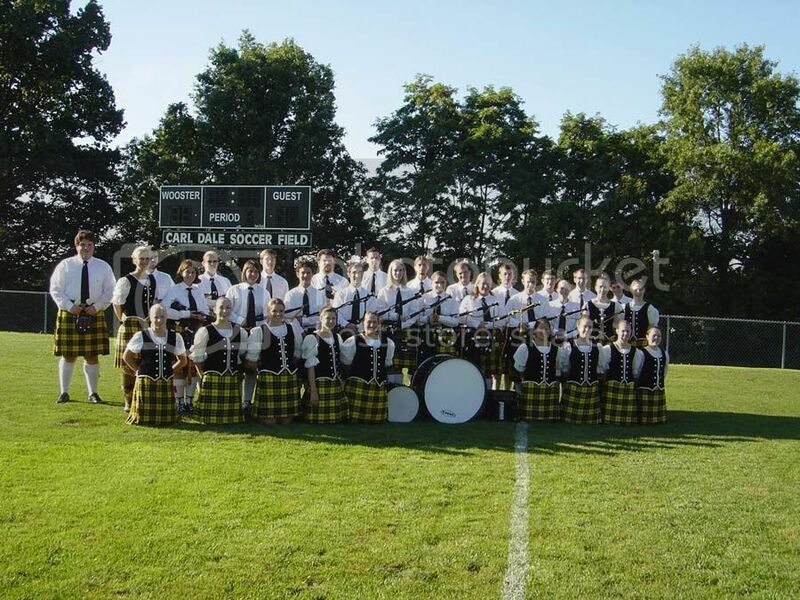 The band consists and is run by current college students under the direction of faculty and a pipe band instructor.